The manufacturer claims that the Silver Arrow IB-E Extreme Rev. B has a 44 mm clearance between the base and the fins, which maximizes compatibility with memory modules. Speaking of compatibility, it is necessary to note that the cooler comes with retention plates for AMD’s AM4 as well as Intel’s LGA 775/115x/1366/2011-3/2066 sockets. Essentially, the new version has gained support for HEDT processors that come in Intel’s LGA2066 packaging, something that the previous-gen Silver Arrow IB-E Extreme cooler lacked. 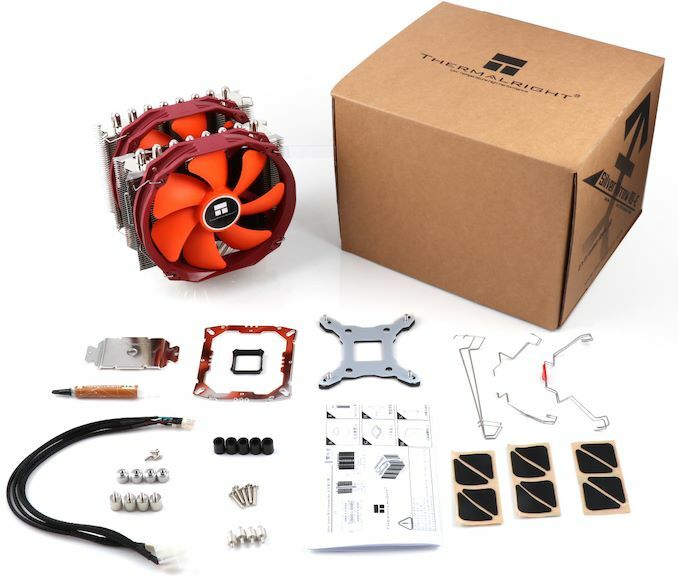 As Thermalright positions its products primarily for performance-minded enthusiasts and overclockers generally not interested in 'extreme' modding, the Silver Arrow IB-E Extreme Rev. B does not feature any RGB lights. It still looks pretty cool with an orange fan. Thermalright did not touch upon pricing of the Silver Arrow IB-E Extreme Rev. B cooling system. 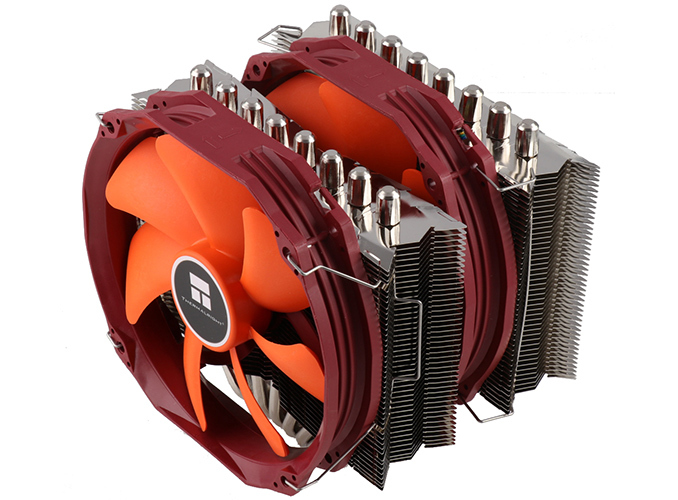 Keeping in mind that the new cooler has many similarities with its direct predecessor, it is reasonable to expect it to carry a similar price tag of around $100+. only thing that can stop working is that fan. 12 years is already a lot for it. other than that metal is metal, simple heat capacity of that 0.5 KG of aluminum does the magic.